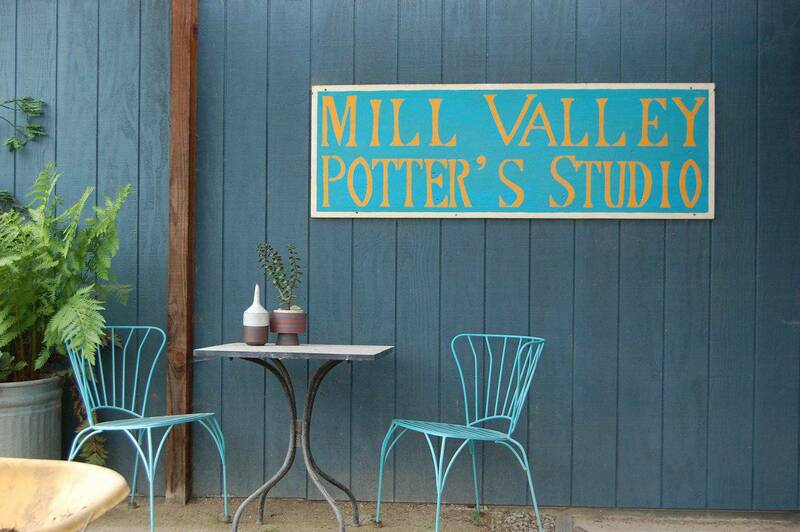 Mill Valley Potter’s Studio specializes in clay, pottery, and ceramics education. 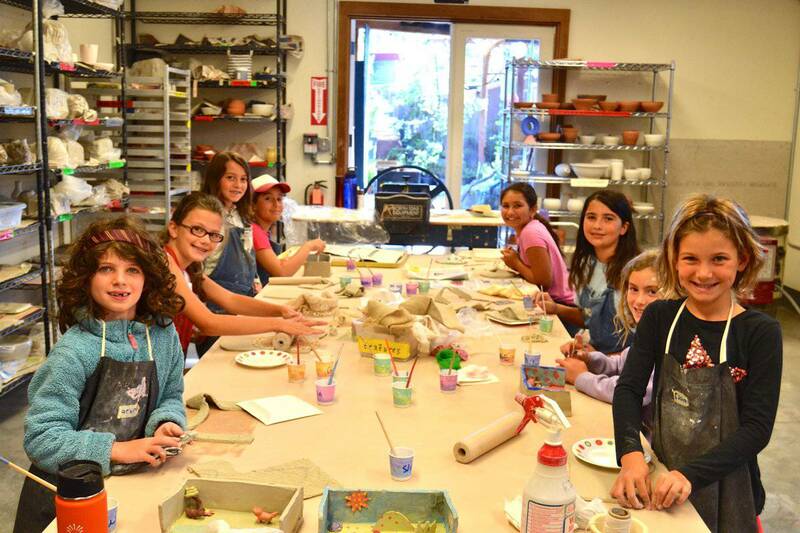 The studio offers a variety of award winning classes and workshops for adults and kids. 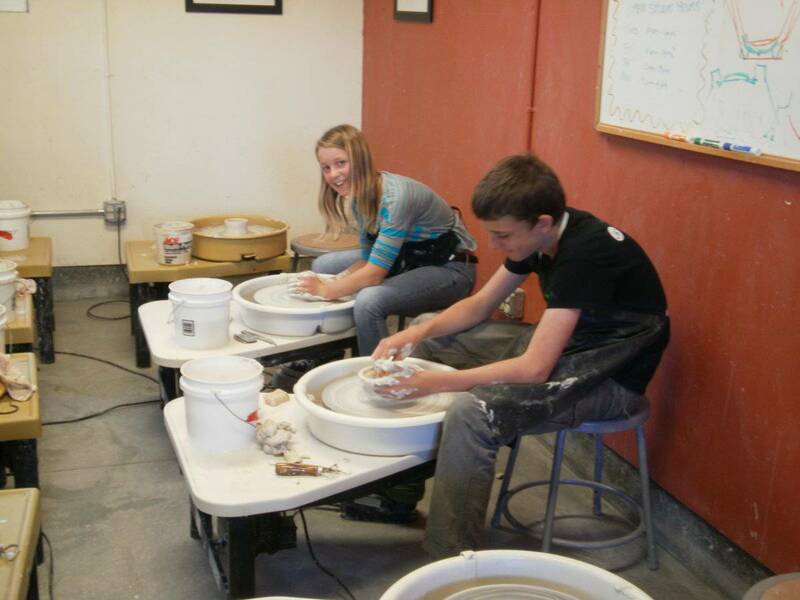 We teach multiple techniques: pinching, coiling, hand-building, sculpting, throwing on the potter’s wheel and glazing. Kids use their imagination to turn ideas into 3D clay projects. Students get messy, get centered, and have fun. The Studio also hosts guest artists and lecturers from around the world. 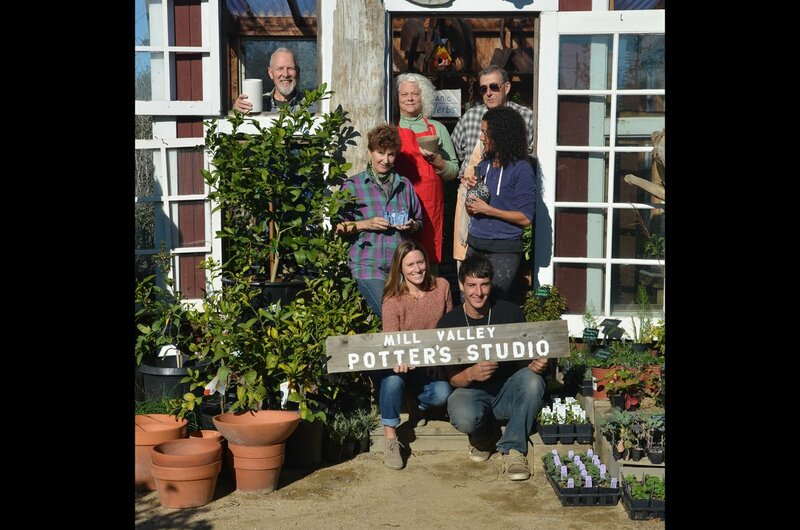 And the Studio is available for private parties of all ages. 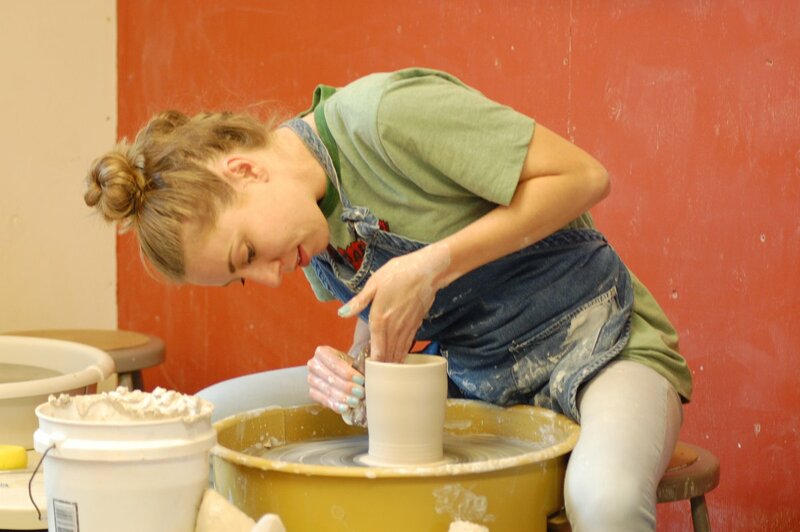 Jennie Dito, a local ceramic enthusiast, founded the studio in 2011.  She wanted to offer a creative service for the community. Inspired by the therapeutic properties of working in clay – she opened the studio to share this creative process that can slow you down. 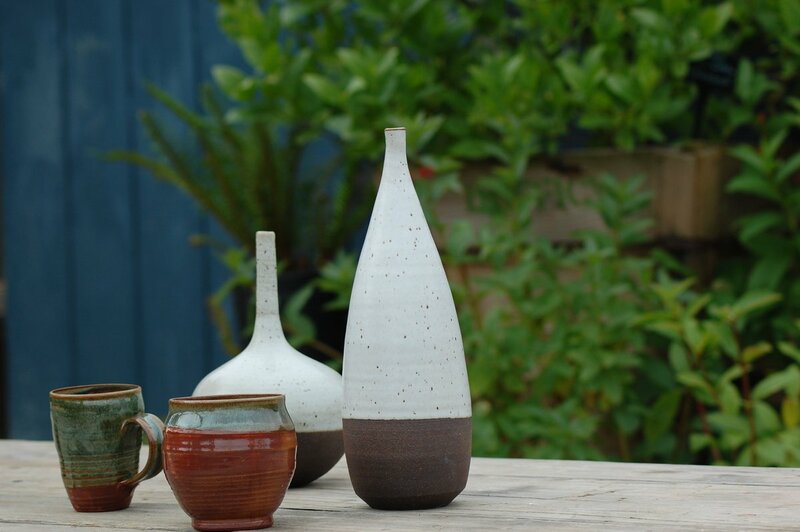 She is making ceramics accessible to all and building an artist community in the heart of Tam Junction. 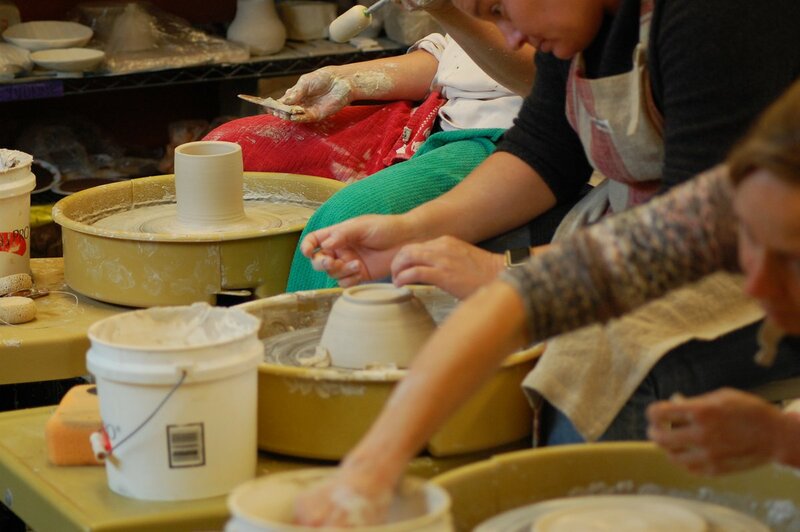 Sign up for a class, relax, and have fun with a new creative hobby! 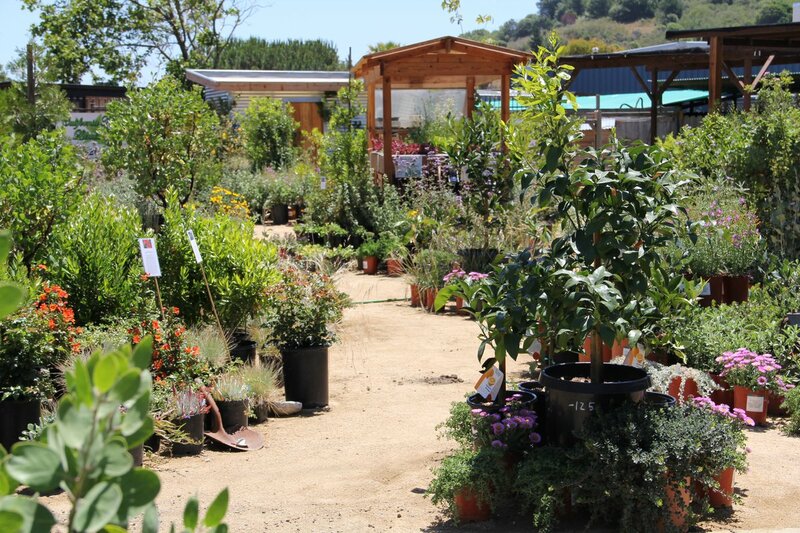 Our facility is located through the gate of California Native Plant Nursery, in Tam Junction, Mill Valley.